This three-hour event kicks off Exchange educational programming. It usually features multiple speakers and interactive elements. The Idea Exchange features new industry products, innovations and ideas. 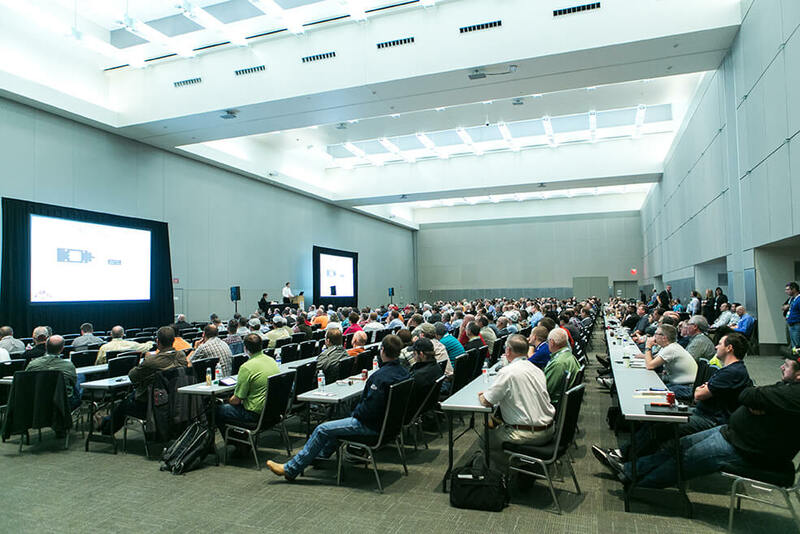 Each year Exchange features a large number of hour-long concurrent education sessions on a variety of topics. Expo Pods feature interactive presentations designed for small groups in the Expo Hall. 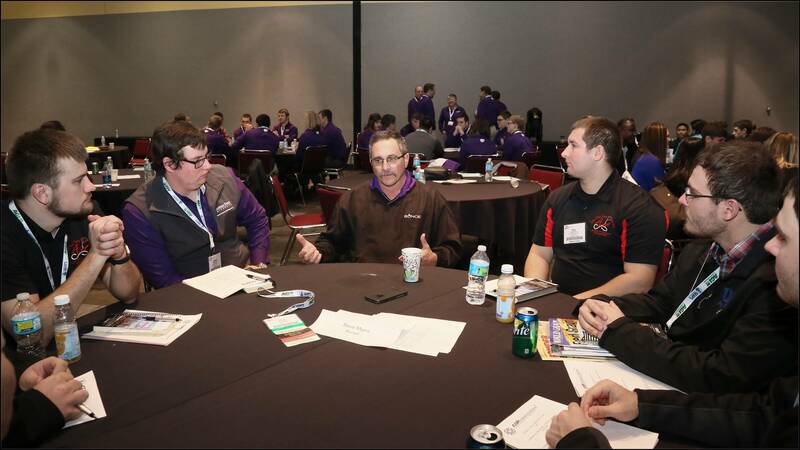 Student Day at the Exchange helps students launch careers in the grain industry. The event features speakers and round table discussions with professionals from a variety of fields. The Exchange is a great opportunity to learn about the latest trends and technologies in the industry, and build the skills and knowledge to keep operations running efficiently. 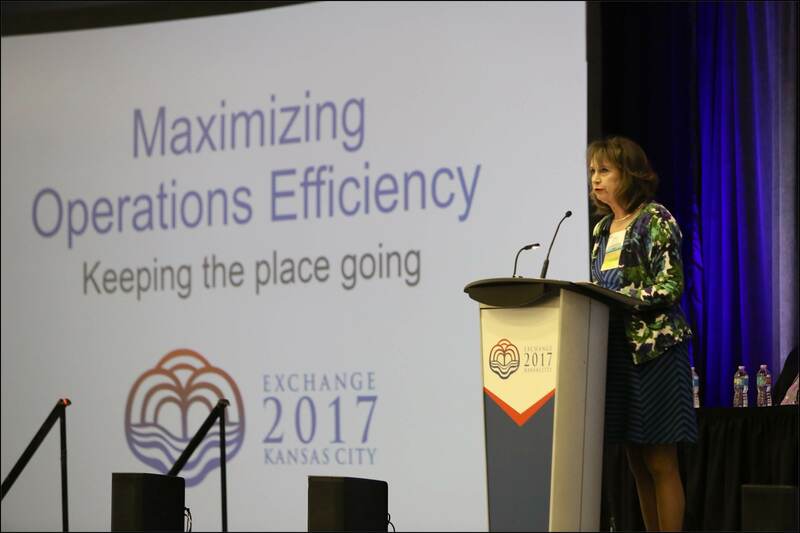 The Exchange Educational Programming Committee plans more than 40 hours of education on a variety of industry topics each year. Opening Workshop. The event kickoff is a three-hour dive into a high-profile industry topic presented by a panel of experts. Expo Pods. Experience hands-on learning opportunities in the Expo Hall. Designed for small groups, these interactive presentations feature equipment demonstrations, hands-on time and an opportunity for questions and answers. The Idea Exchange. This popular session features approximately 12 participants each delivering six-minute presentations. The format includes two segments: “Small Changes … Big Impact!”, which features grain and processing facility initiatives that enhanced environmental awareness, company culture or community involvement and the “What’s New.” segment, which features new products or ideas that grain operations managers and workers can put into practice to improve safety and/or efficiency. Concurrent Education Sessions. 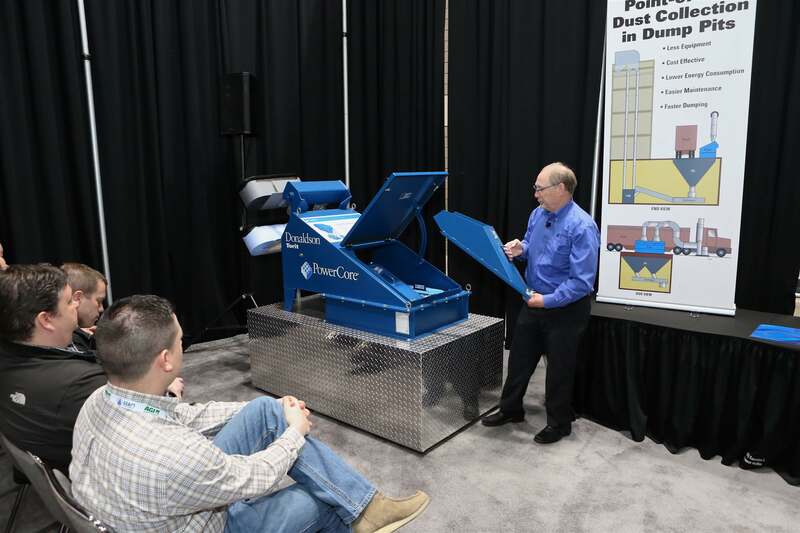 Several hour-long presentations are delivered by industry professionals who provide industry-specific education related to one of seven core competencies identified as crucial for people in the grain operations industry. 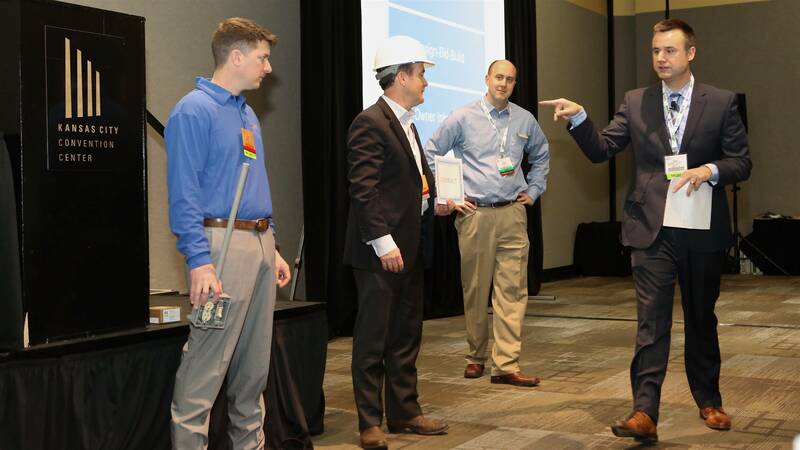 Plus, if you’ve earned a credential from GEAPS and Kansas State University, select sessions qualify for partial continuing education units (CEUs). "GEAPS is one of the few organizations where you have something in common with almost 100 percent of the membership. After a good meeting or convention, you return to work ’revved up’ for increasing safety, job performance and more."